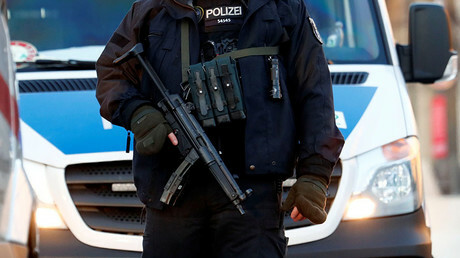 The Bavarian government is mulling over a new law which would allow suspected terrorists to be detained indefinitely, prompting harsh criticism from opposition parties and rights groups. The proposed law is part of an antiterrorism package by Bavaria’s conservative government, which also seeks to expand police surveillance powers. Under the measure, there will be no limit as to the time individuals considered “Gefährder”, or a threat, can be held in custody. Current legislation allows for detention up to 14 days, though this varies state-by-state. Berlin only allows suspects to be held for two days without being formally charged, while in Bavaria and Baden-Württemberg the maximum is 14 days. The new legislation would allow judges to set unlimited terms for detention. 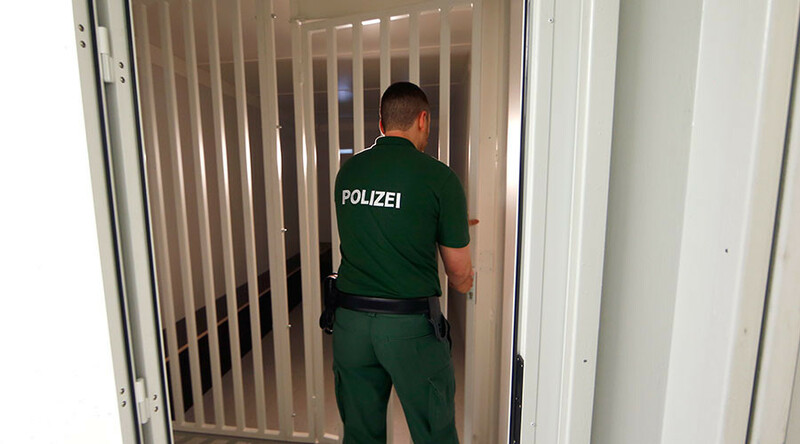 Bavarian lawmakers from the Christian Social Union (CSU) party have argued that the German constitution doesn’t specify an upper limit for how long states can hold someone in preventative custody. But the bill has been condemned by Bavaria’s center-left opposition. "The CSU needs to answer the question: who wants to live in a country where people can simply disappear into prison?" Natascha Kohnen of the Bavarian Social Democratic Party (SPD), told DW. "With proposals like this, it is suspending the rule of law and stirring fear in the people in our state." "The danger that Gefährder pose is certainly great. The danger that this draft law poses for the rule of law is at least as great," added Green Party leader Katrin Göring-Eckardt. "There are good reasons in Germany, why the judiciary decides who can be locked away indefinitely, and not the police or politicians." The proposal has also stirred controversy among legal experts, being described as "constitutionally questionable" by the president of the German Bar Association. Human rights groups have also criticized the bill, saying it violates the presumption of innocence, adding that once a person is locked up, it can be very difficult for them to prove they are no longer a danger to society. In theory, people can be stuck in prison indefinitely. German intelligence agencies estimate there are some 550 German Islamist 'Gefährders,' of which 200 are free and 16 in Bavaria. The country has been on high alert since December 2016, when a Tunisian national, Anis Amri, rammed a heavy truck into a crowd at a Berlin Christmas market, killing 12 people and injuring 49 others. 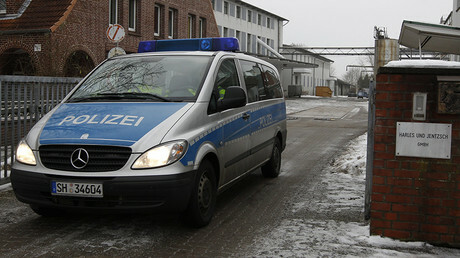 German police and security agencies were severely criticized and came under increased scrutiny when it emerged that, although Amri had been under police surveillance for several months, nothing had been done to stop him due to bureaucratic hurdles and a lack of intelligence sharing between regional and federal authorities.